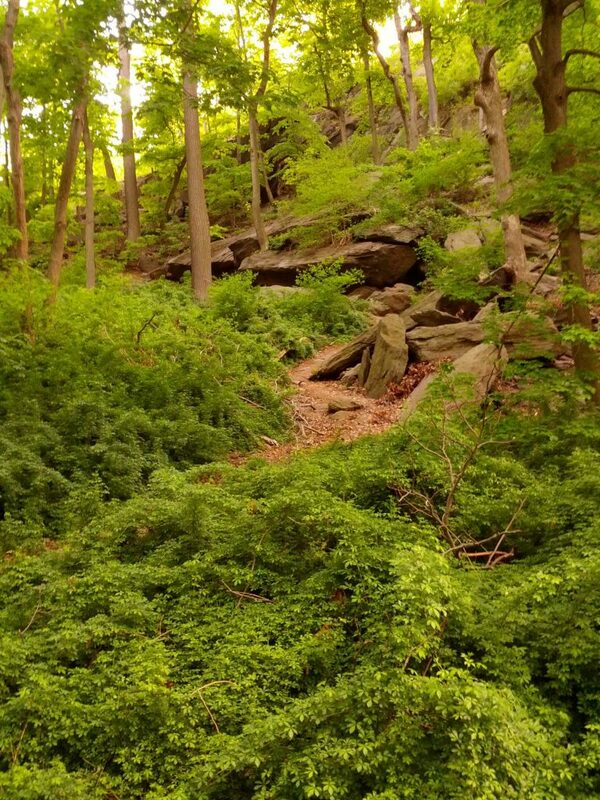 On June 3rd 2018, from 11/00am to 6.00pm, as part of Drums Along the Hudson, the iForest will be installed at Inwood Hill Park, in ancient woodland in the north of Manhattan. It will feature “I Walk Towards Myself” which was originally commissioned by The Wild Center, Tupper Lake and features a 72 voice choir (The Crossing) singing in the indigenous Mohawk language, inspired the Mohawk Thanksgiving Ceremony. iForest is a creative infrastructure developed by composer, Pete M. Wyer. The iForest presents sound works distributed across a chosen area via independent speakers which may be inside or outside. Sounds and music in the iForest can be changed in the same way that a theatre changes productions.